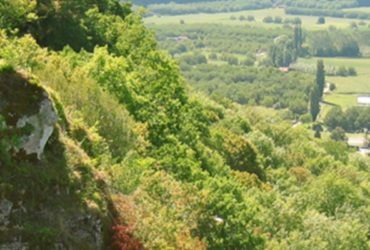 Located 55 minutes drive from the campsite in Corrèze, the famous Gouffre de Padirac will be part of your steps during your holidays in the Corrèze department. 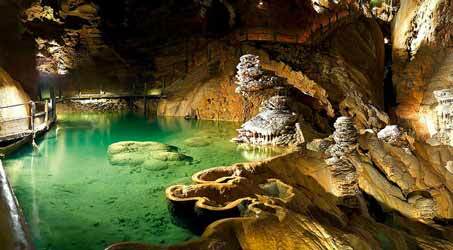 First subterranean site of France, the chasm of Padirac is a natural curiosity not to be missed during your stay. 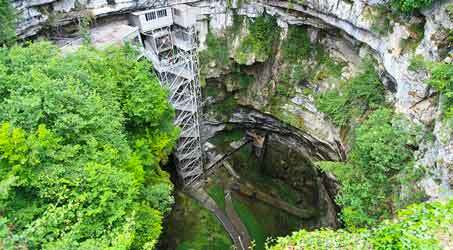 Occitanie’s must-see site, the 35-meter-wide cavity dives to the bowels of the earth more than 100 meters deep. 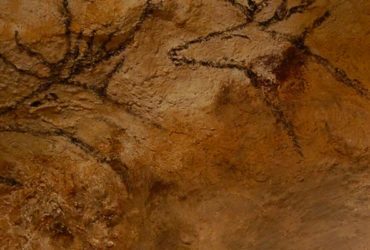 Unforgettable, the visit of Padirac is done partly in boat, on the underground river which dug several tens of kilometers of galleries. Ideal family outing, visiting the chasm of Padirac fascinates all generations. The descent into the chasm can be done by the 543 steps of the stairs or by an elevator. At the bottom of the cave, boats await the visitors for the first part of the visit: the boatmen guides take you about 1 km of underground river before starting the second part of the visit which will be done on foot. You will then cross different caves and monumental pieces whose underground lakes and gigantic calcareous concretions are illuminated in a magical way: stalactites and stalagmites, columns, “piles of plates”, calcite cascades and other pendants form an unreal decor. Majestic and impressive in size and beauty, the Great Dome Room is a real mineral cathedral. The visit of the chasm of Padirac plunges into an atmosphere out of time. This sensation, still alive among visitors today, was already that of the first explorers of the chasm and the first tourists when it opened to the public in 1899. 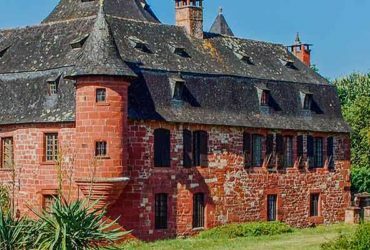 Site atemporel, Padirac was indeed also one of the first sites touristic France in the 19th century! Located only 50 km from the castle of Gibanel, the chasm of Padirac is accessible by car in approximately 1 hour: the ideal to arrive early on the spot and thus avoid the rush hours. The route, very simple, makes you follow the Dordogne to the south. 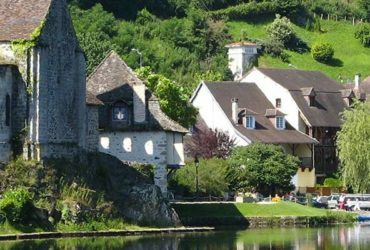 From the campsite Gibanel, join the center of Argentat then take the provincial road 12 which runs along the river to Beaulieu-sur-Dordogne. Continue towards Liourdres by the D41. Cross the Dordogne at Carennac, and take the D30 to Gintrac. Finish your way to the chasm of Padirac by the D60. 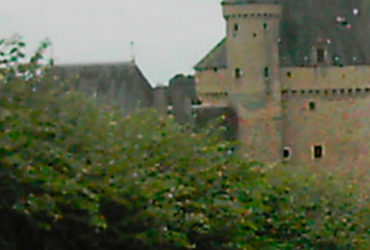 This route runs along most of the Dordogne. 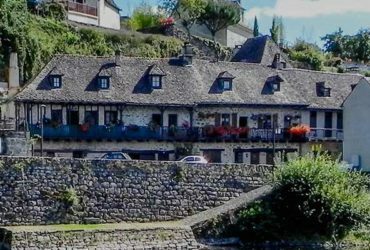 A second route is proposed to the east, for equivalent driving time: in Argentat, you will have to follow the D33 to Chapelle-Saint-Géraud, then the D41 to Altillac. You can then join the first route from Beaulieu-sur-Dordogne, or descend to Gintrac via the D940 through Bretenoux. Upon arrival in Padirac, several free car parks are open near the chasm. Whether traveling by car or camper, you can park for free near the site. Access to the most famous chasm of France is therefore fast and easy from the Gibanel campsite. The round trip is no problem in the day. 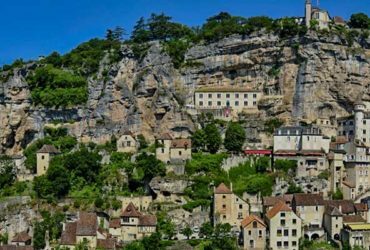 Visit the chasm for approximately 1:30, you can enjoy the ride to discover the medieval city of Rocamadour, located about fifteen kilometers from Padirac.